Stampin' Up! UK Demonstrator - Teri Pocock: SALE-A-BRATION ........ Is Here!!!! 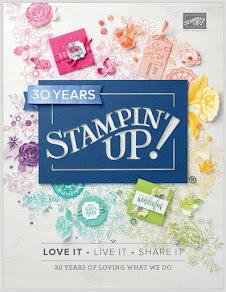 Stampin' Up!s biggest sales event of the year Sale-A-Bration is here! The stamp sets available this year are fantastic! • For every £45 you spend in the Idea Book & Catalogue you can choose one Sale-A-Bration set. • Host a party and for every £300 in sales your party makes you can choose an exclusive Sale-A-Bration set. This is in addition to the already fabulous hostess rewards! Also during the Sale-a-bration period - if you purchase the Starter Kit and join my team, you can also choose ANY additional stamp set from the Idea Book & Catalogue - this could be up to a value of £44.95. This is in addition to the amazing savings you already get by purchasing this kit. 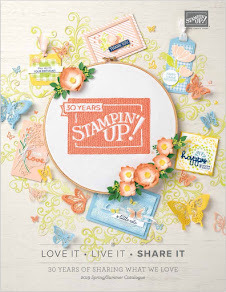 REMEMBER – after buying the kit, you do not have to buy another thing as a Stampin’ Up! Demonstrator, you can stop right there if you want to! Or you can take this fabulous business opportunity and build on it to earn some extra cash and/or receive 20% off all future purchases! If you are interested, contact me today.